See!! We can have nice posters!! The Advisor’s Alliance 军师联盟 has released more stills. 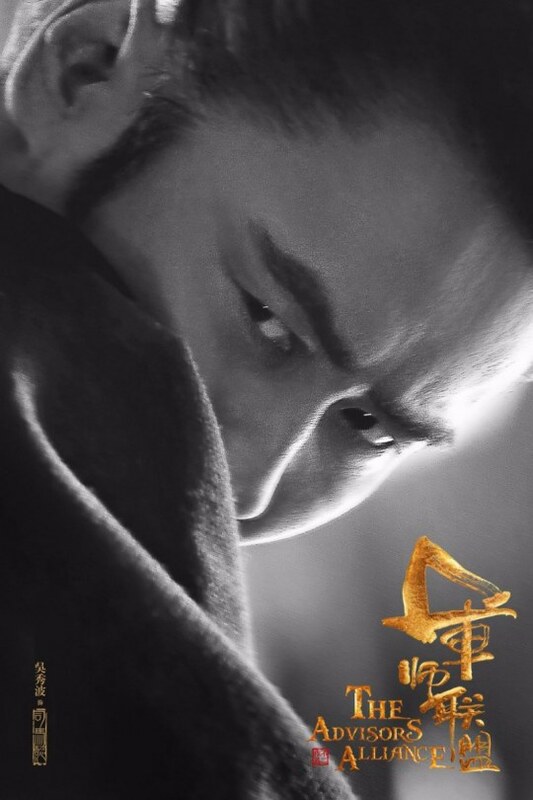 Starring Wu Xiubo, Li Chen, Liu Tao, Janine Chang, Tang Yixin, Zhang Zhixi, Zhai Tianlin, Yu Hewei, and Zhang He, those who wanted to get a look of the costuming can start off with these. 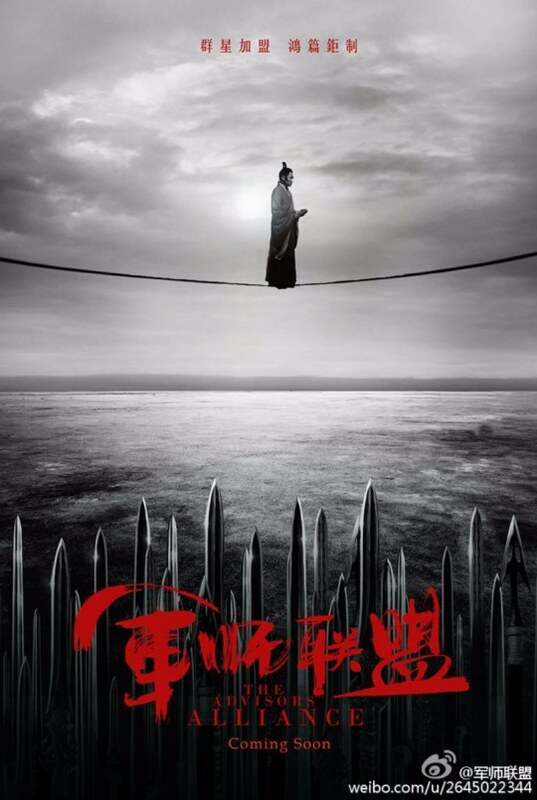 This entry was posted in Drama, Mainland China and tagged Janine Chang, Li Chen, Liu Tao, Tang Yixin, The Advisors Alliance, Wu Xiubo, Yu Hewei, Zhai Tianlin, Zhang He, Zhang Zhixi by 0kuo0. Bookmark the permalink.